A luxurious executive flat is available at any time. 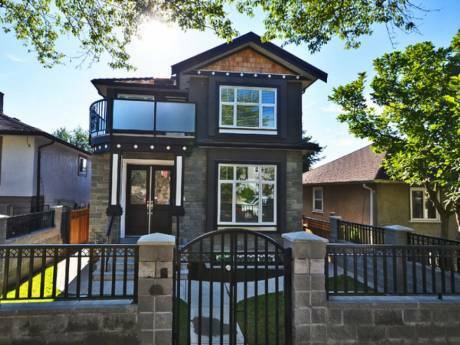 All with hardwood floors and tile, it has just been totally renovated. Take a sauna in one of our 2 steam showers or relax in our jacuzzi bath tub. This is our second home. 3 bedrooms each with queen size beds, tv's and balconies. 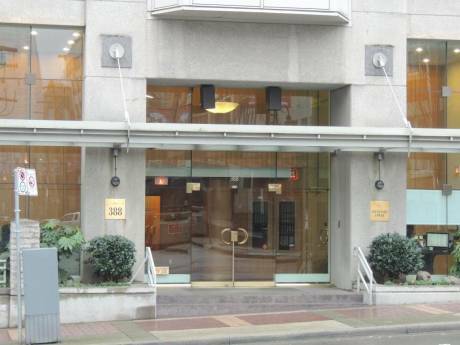 Located on the 24th floor with spectacular views of the ocean, mountains and downtown Vancouver. Elevators take you down and out of the 24hr security controlled building, steps away to Robson street to discover the main shopping street with top restaurants, boutiques and clubs. Walk to Stanley park with its many attractions, walk down to the ocean and rent a boat or take a cruise to Alaska. The building has its own inside pool, jacuzzi, gym and sauna. My husband and I live in Los Angeles, he is a business man and I an artist. We are just getting to the point where our children can take care of themselves. I am originally from London, Our children are in college and the youngest is 16. 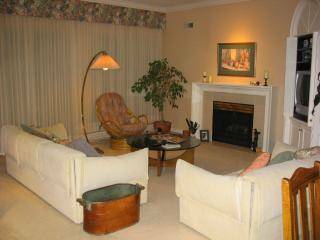 We take very good care of apartment in Vancouver as it is our holiday place also. We will take care of your place like our own. This would be our first swap. a very safe neighborhood, that is safe for young teenagers to go off shopping by themselves. The climate in the summer is 75 degrees, and in the winter time its a great place to get some skiing/snowboarding done. Whistler is located over an hour away - by car or bus, there are 3 local mountains for ski-ing, 15 minutes away.